Sometimes the road less traveled goes through country roads. 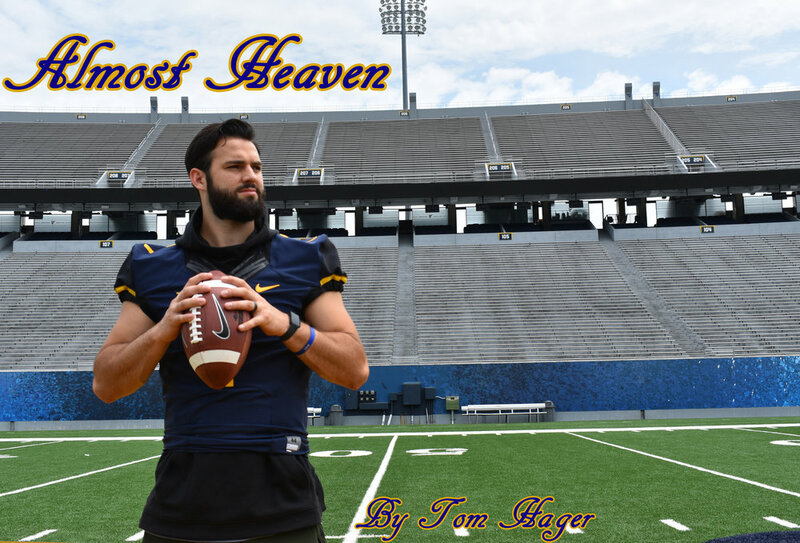 John Denver once called West Virginia “Almost Heaven” and now that Will Grier has been in Morgantown for nearly two seasons, he can see why. Everything about the area is beautiful - from the stadium, to the facilities, to the campus, to the Appalachian hills. Now that the Mountaineers are 7-1 and in contention for a playoff spot, this place looks as beautiful as it ever has. But before Grier could experience this taste of Heaven, he had to go through what might have felt like Hell. If you rewind the clock back three years ago, before he led WVU to a miracle finish over Texas, Will Grier was a scared kid at Florida facing a room full of cameras and reporters. He was standing on the podium for a press conference after news broke that he had tested positive for a banned substance. The test was not because Will was trying to cheat or take PEDs. After being recommended a new over-the-counter product at a local store in Florida, he made sure to check online if it was on the list of banned substances. The only thing he forgot was that the online list was incomplete, and the trainers at Florida knew exactly which supplements were allowed and which was were not. And yet there Grier was, in front of cameras and microphones, trying to explain why he wouldn’t be playing. The test results seemed like they couldn’t have come at a worse time. Grier was a true freshman, and had emerged into the national spotlight after leading the Gators to a 6-0 record. Florida was in contention for a National Championship, and Grier’s play was one of the main reasons why. Then in an instant, he went from a hero to villain. Romans 8:28 says “all things God works for the good of those who love Him,” but the question at that point was how? How could something good come out of such a terrible situation - one that Grier didn’t deserve or ask for? As it turned out, God’s plan was better than anything Grier could have ever imagined.